Welcome! 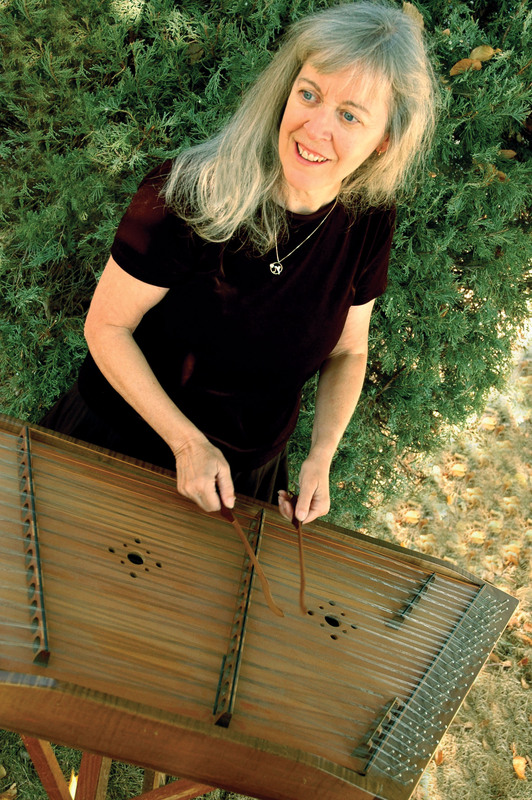 Here is a full array of information, performance details, instruction offerings and merchandise for fans, listeners and musicians, and everyone who loves the hammered dulcimer and autoharp. Sit back, relax, and enjoy your visit. And come back often! More information is added periodically. 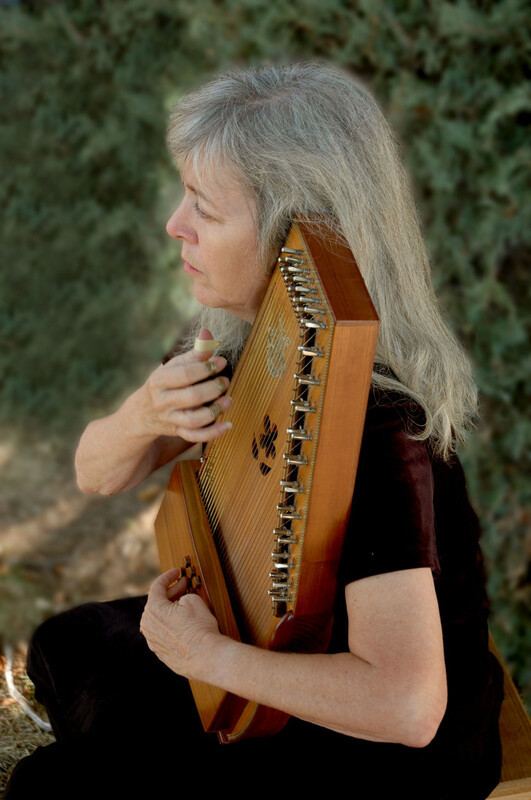 I’ve been performing on the dulcimer since 1978, adding diatonic autoharp in 1990. Check out where I’m playing next, and preview a concert program. Church music is a specialty, too; in addition to prelude and offertory music, I improvise to hymns played on the organ while the congregation sings. Need music for a special occasion? Click here for ideas. New to the site, as of March 17, 2015, is my Blog, a place where I talk about new discoveries in teaching or mostly anything that’s music-related. Feel free to bookmark the Blog to catch up with what’s on my mind (which won’t tell you how many times I tie my shoelaces each day). For the shopper in you, visit The Marketplace, where you can purchase listening-for-pleasure goodies and great instructional materials. As the only dulcimer accompanist of choirs in the state of Colorado, and one of a handful nationally, I’m eager to connect with choral conductors around the country. Visit my choral music page, and be sure to check out my article in the September 2002 issue of The Choral Journal. Got a tune or song you’ve composed and can’t write down? I can transcribe them for you. Don’t see what you’re looking for? Got a problem getting around this site? Something else dulcimer- or autoharp-related? Contact me and let’s chat. Enjoy your visit! This site was launched May 27, 2004, 9:30pm MST and newly released on December 1, 2014.